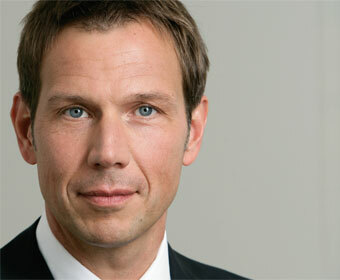 A young CEO (he was appointed at 43), Obermann’s background is in the mobile operation of DT, T-Mobile. The firm’s mobile assets rank it sixth in the world by customer numbers, with more than 124 million subscribers at the close of Q109. Obermann has focused the carrier on Europe, and it has one of the strongest pan-European portfolios in the world, with a decent spread across the western, central and eastern regions of the continent. The firm’s US operation stands out as a geographical anomaly but it has enjoyed trophy status within the organisation. In the firm’s Q408 results, the US carrier delivered strong numbers, with year on year revenue growth of over 13 per cent. However, analysts have questioned the firm’s decision to reinvest cash into the US carrier in a bid to secure its status as a revenue generator. Obermann has elected to make these investments at the expense of dividend progression and he may face questions from investors as to the value of the operation. More recently there has been much speculation that Obermann is looking to offload his UK operation, which is struggling in a saturated market. He has publicly committed to the carrier for the “medium term”. Where DT differs from the likes of Vodafone, say, is that not all of its international properties are fully or majority owned. Obermann will need to decide whether to shore up his stakes in existing operations or look to expand his geographical footprint.